A Commercial Light Truck tyre that delivers exceptional durability and extended mileage. 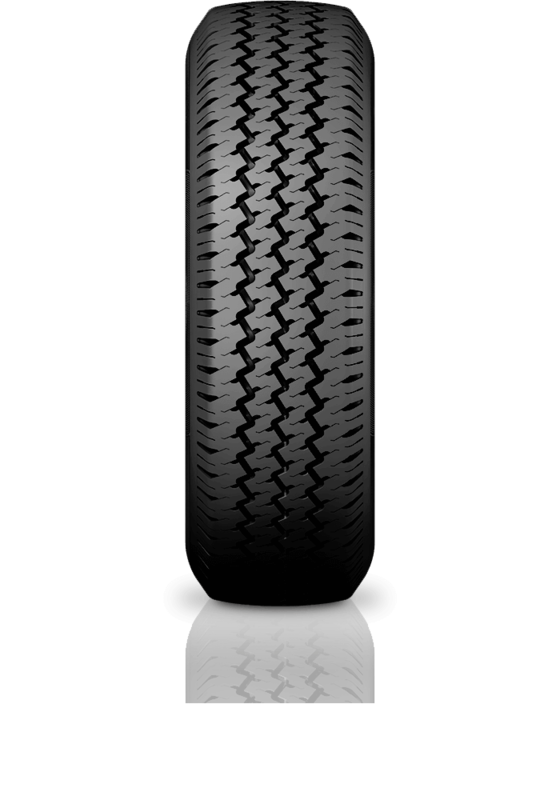 The Goodyear Optilife LT is a Commercial Light Tyre tyres that features the latest in TredLife technology. It will deliver outstanding mileage for lower cost of ownership with the durability expected of a light truck tyre. Silica enhanced compound with wear resistance technology providing good durability and longer mileage. Robust construction and casing design for enhanced shoulder strength and durability in heavy load conditions.